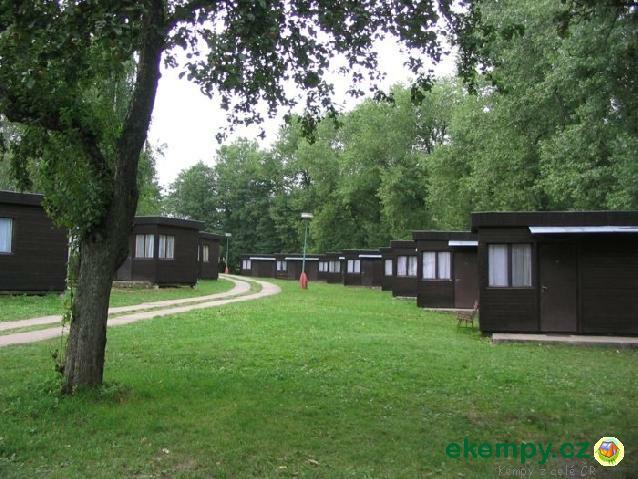 V areálu se nachází 12 chatek, beach..
Příhrazy autocamp is situated in the oldest protected landscape area of the Czech Republic that is Český ráj. 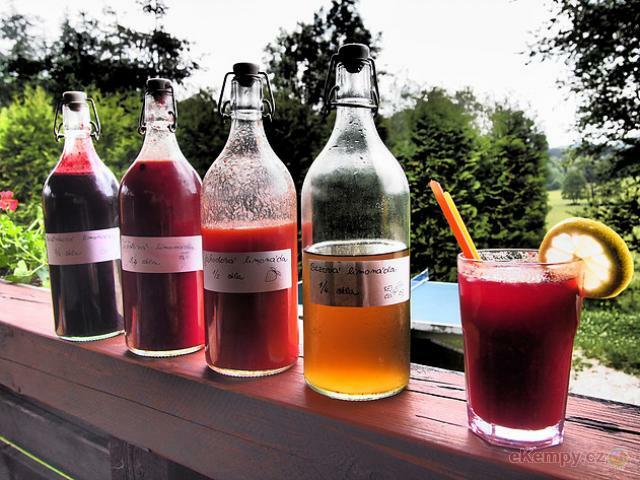 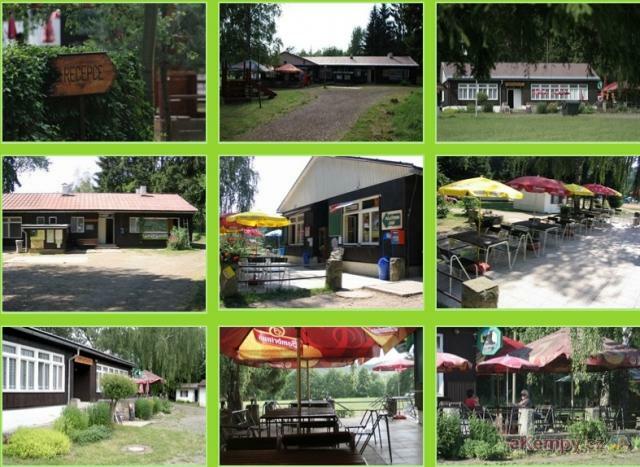 Thanks to its position it is ideal f..
Cabin camp Lužany is situated in attractive region full of natural and cultural sights. 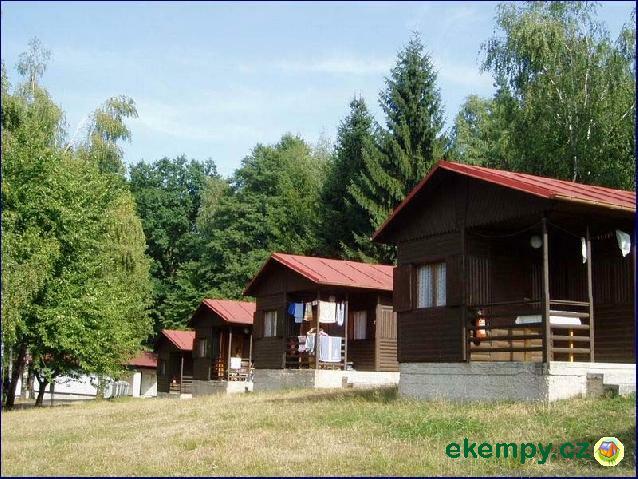 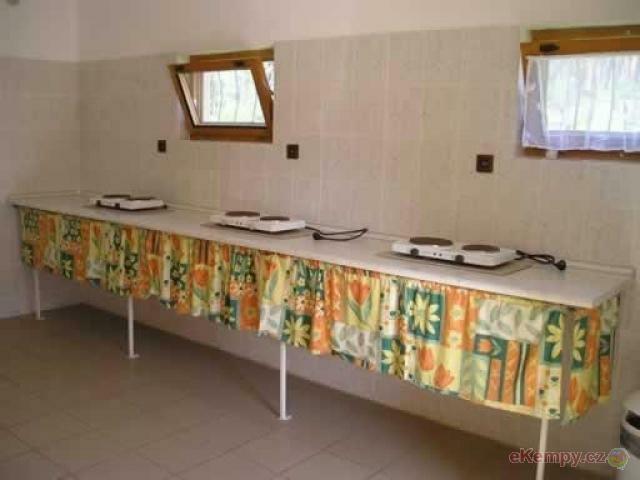 Place is ideal for fans of nature, hiking, cycling and fis..
Cabin camp is situated in recreation region of Jinolické ponds. 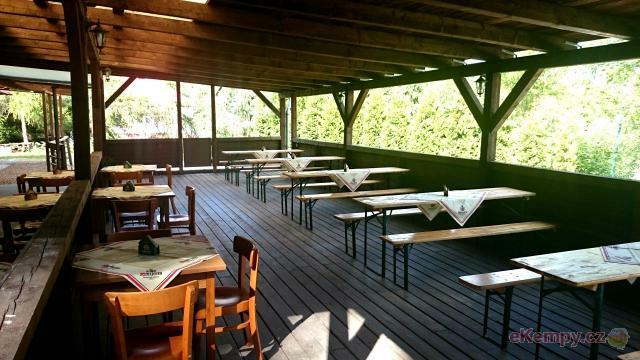 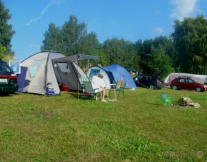 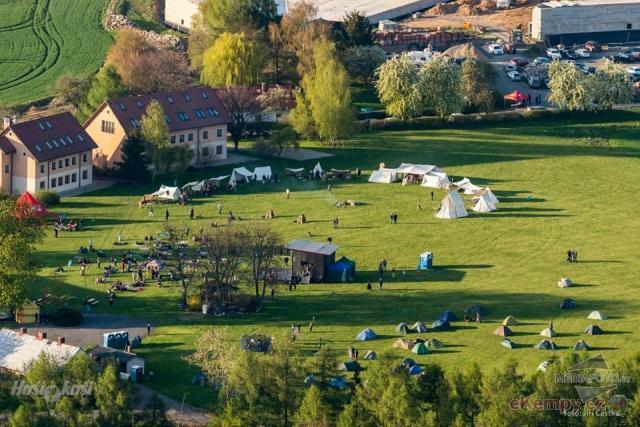 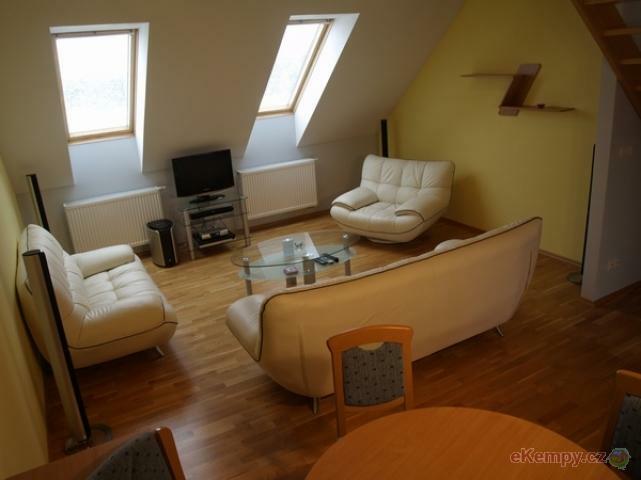 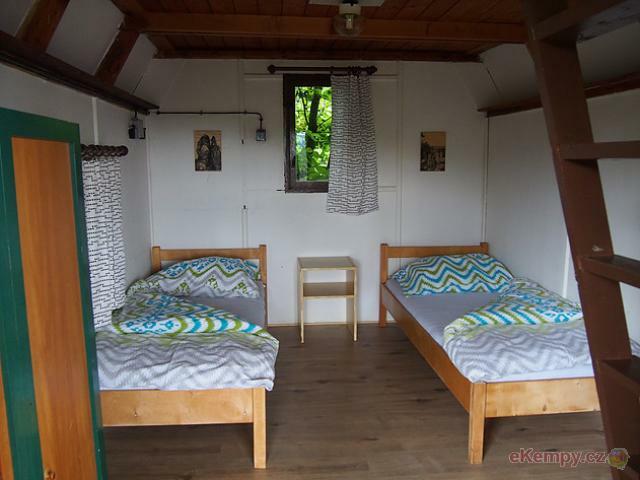 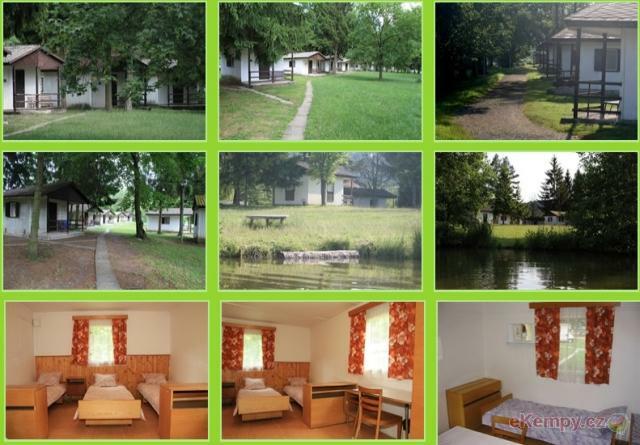 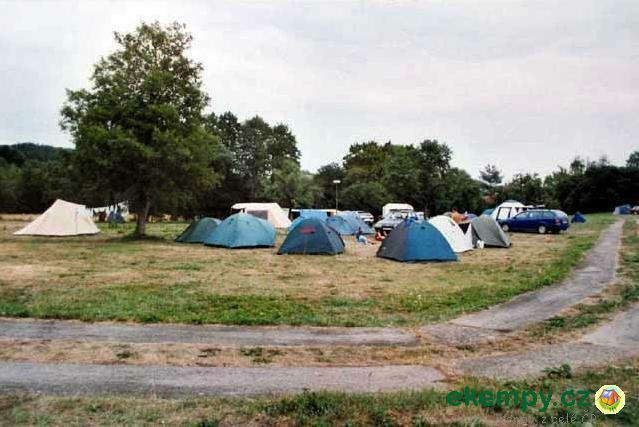 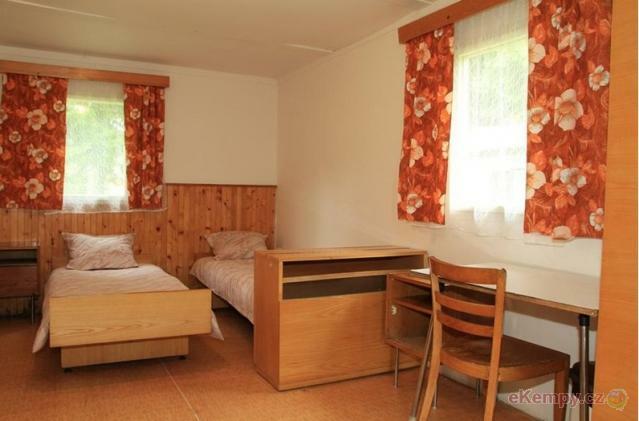 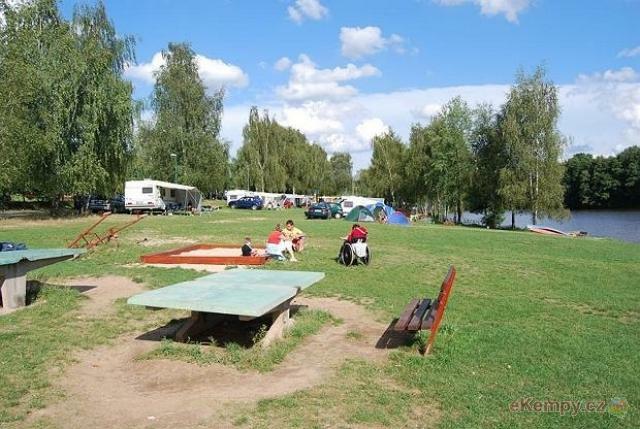 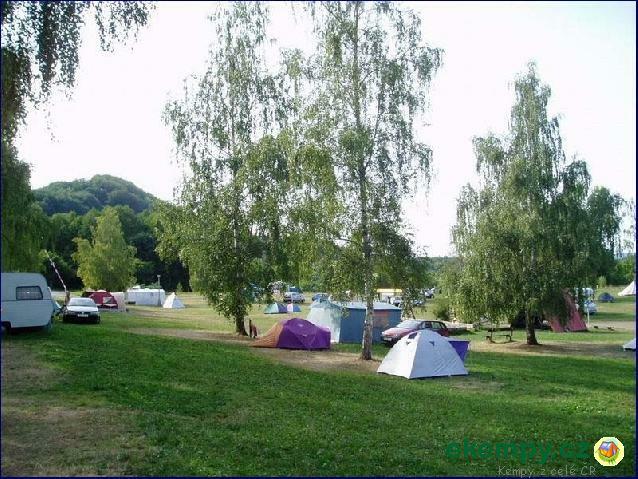 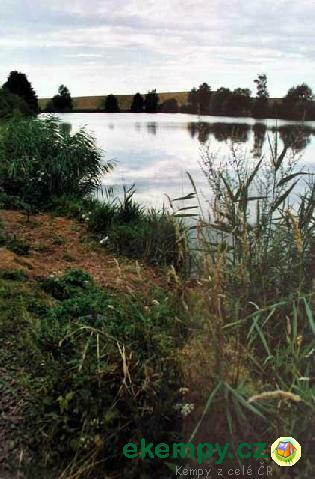 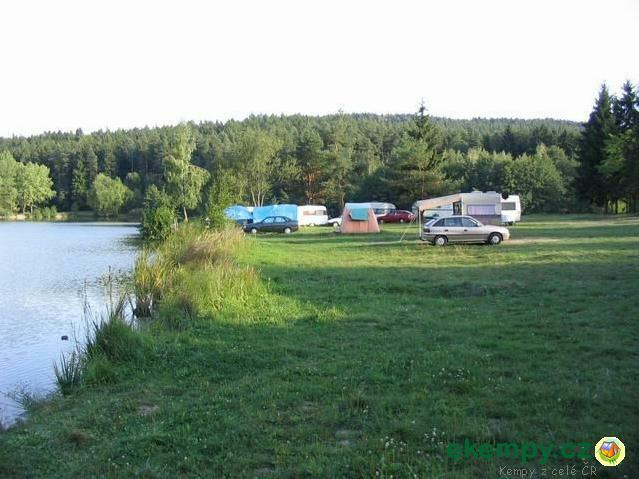 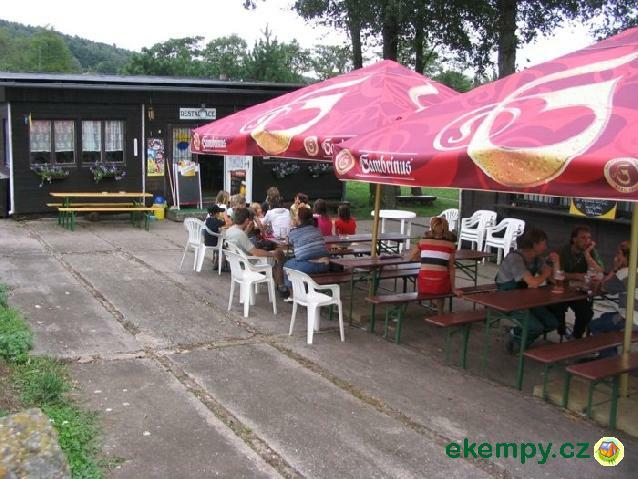 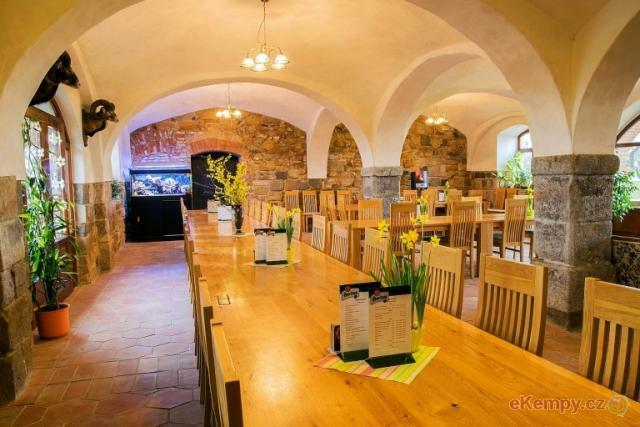 Český ráj, in which is camp site located, offers many attractive natural and cultu.. 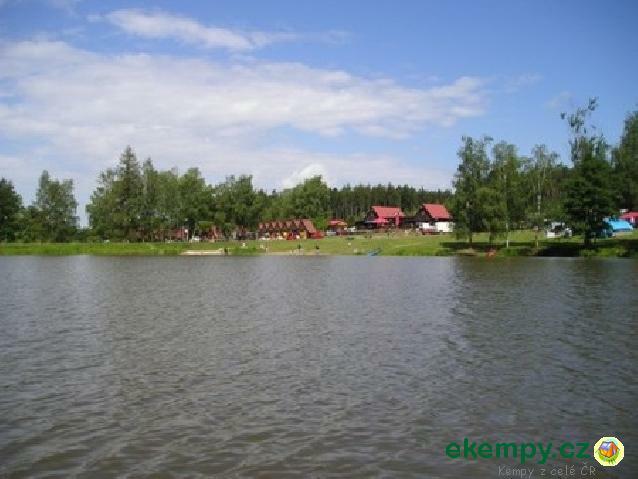 The Resort Český ráj is located in the Liberec region in a popular tourist area near Trosky Castle. 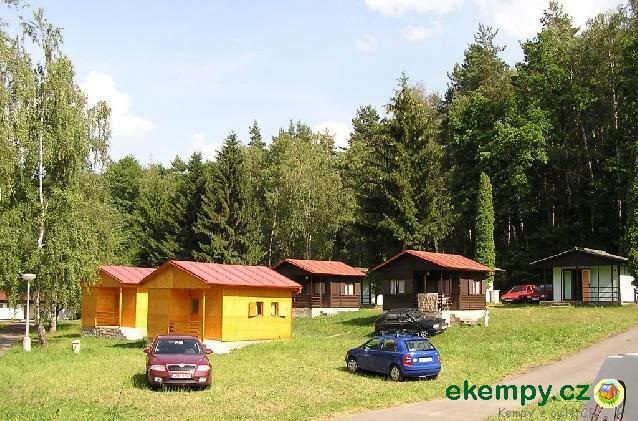 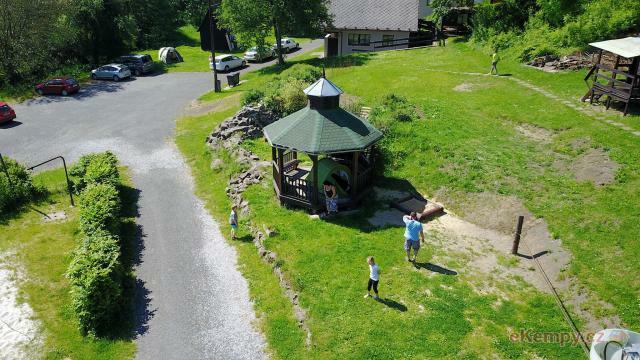 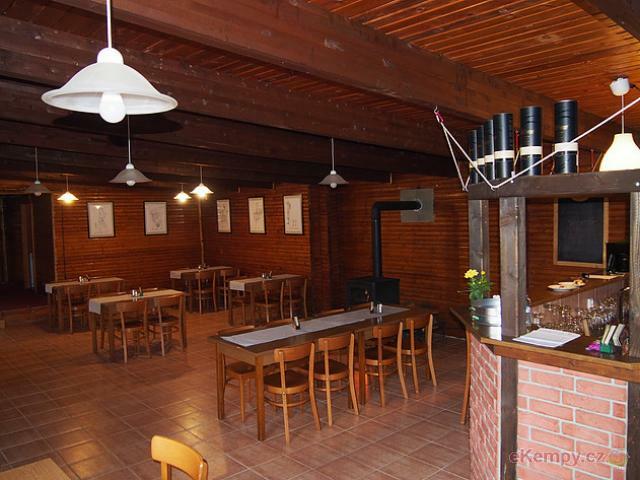 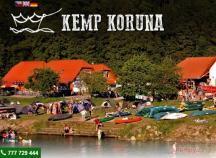 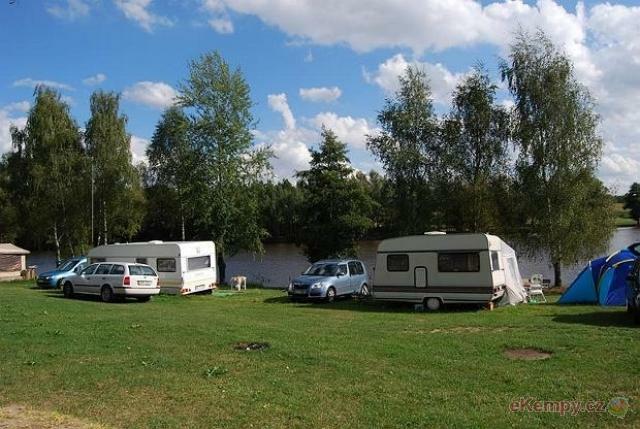 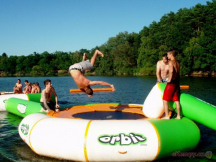 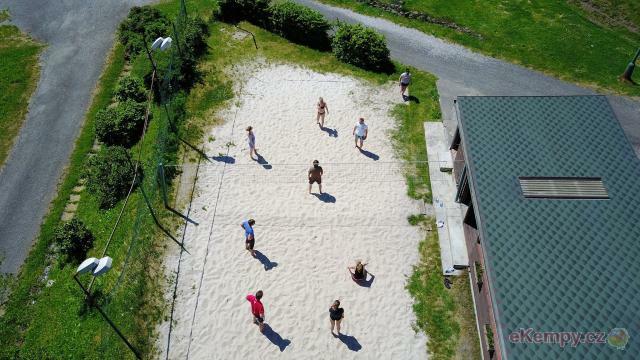 The resort is on a blocked property ov..
Camp is situated in Český ráj, which is touristic attractive region, rich for nice nature and monuments. 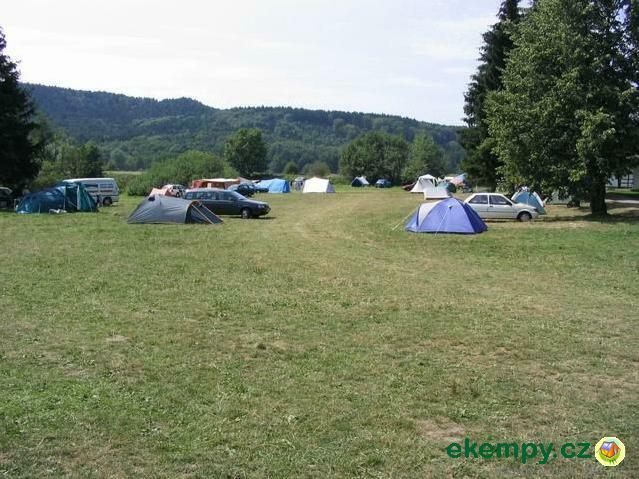 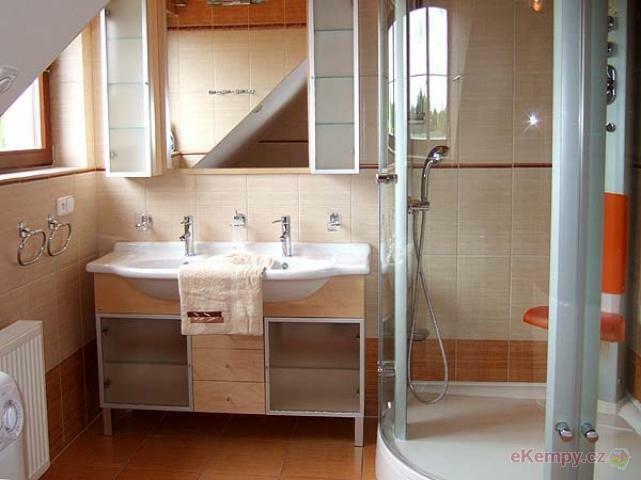 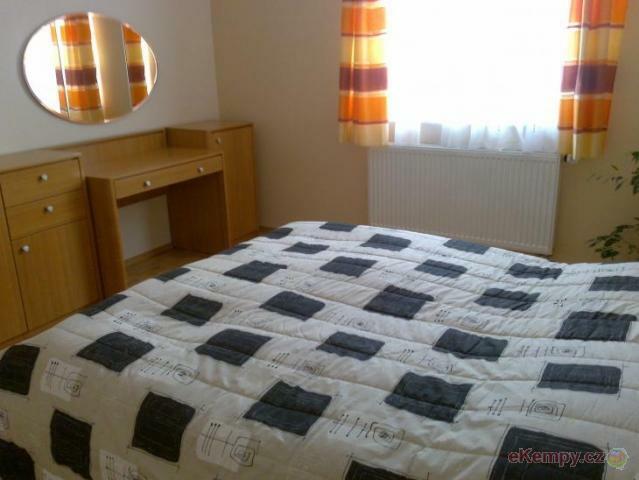 Site is situated on bank of pond and offe..